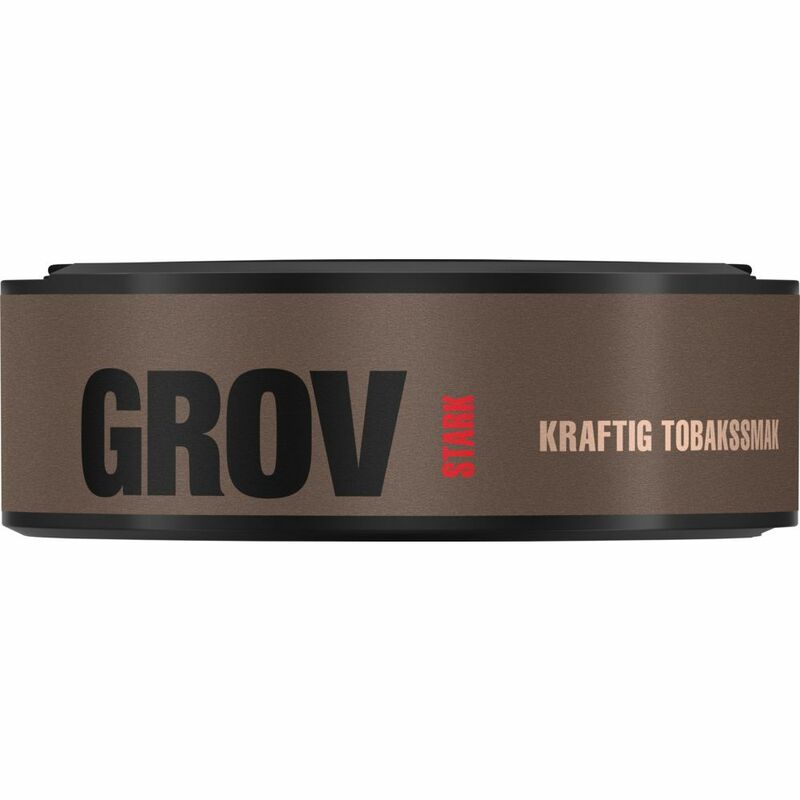 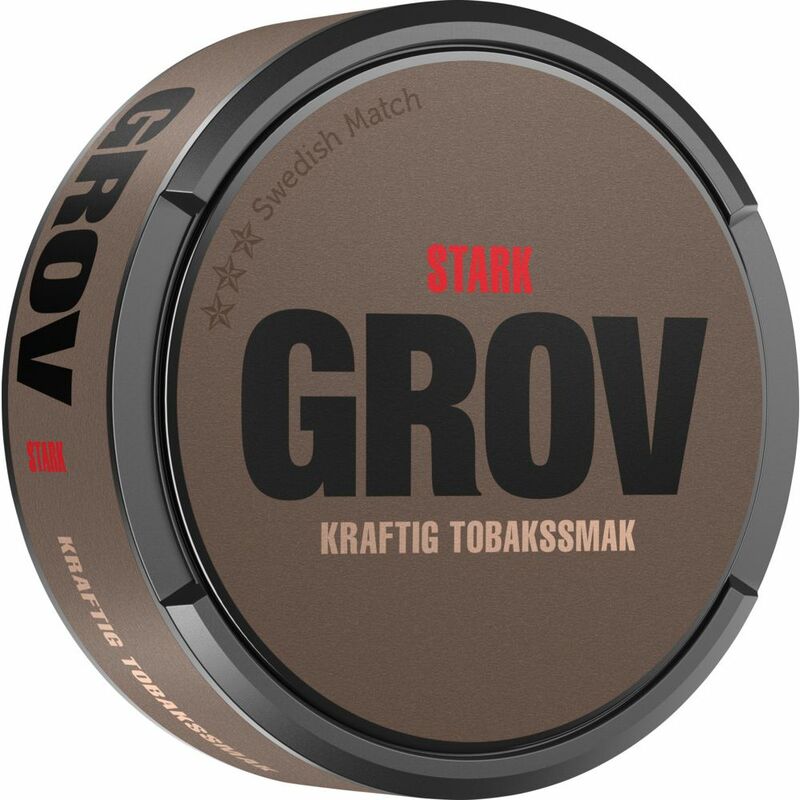 Grov Strong is a coarse ground snus with a higher nicotine content. 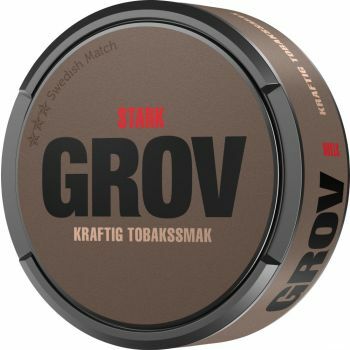 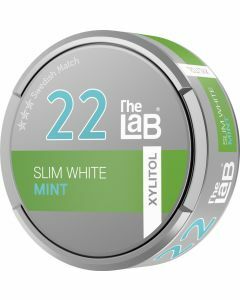 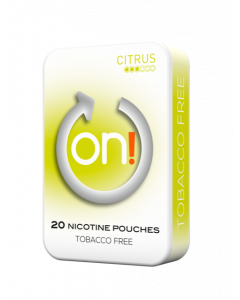 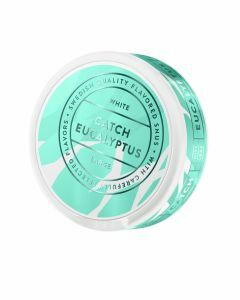 Like the other Grov snus varieties, it has a tobacco character that can not be missed. 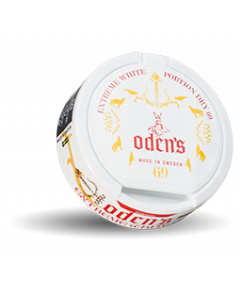 You can also feel a certain sweetness and taste of herbs. 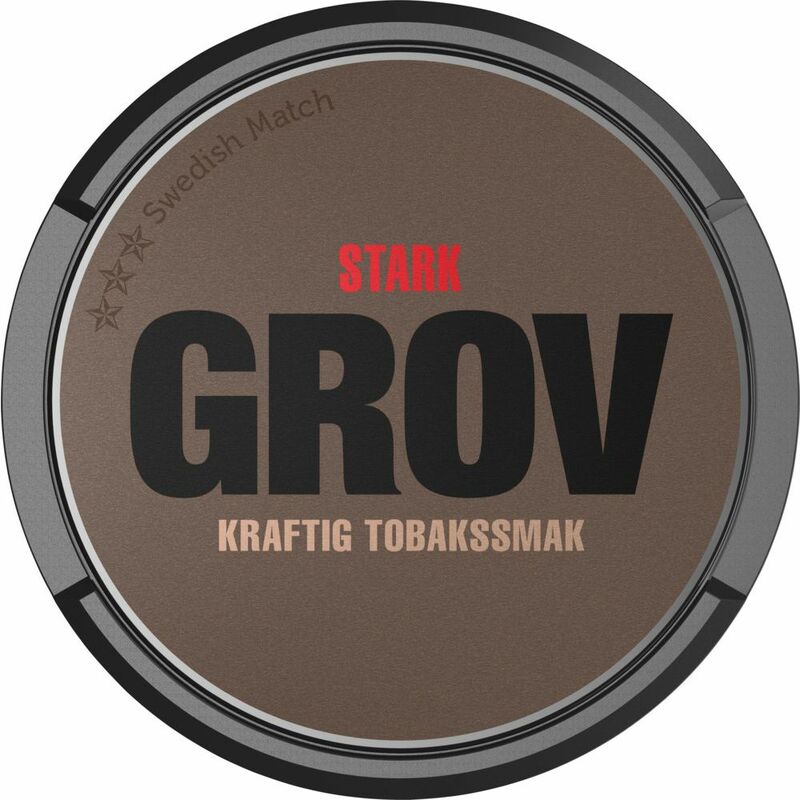 Also hints of almond, wood and tar. A strong, coarser portion of snus without fritters. 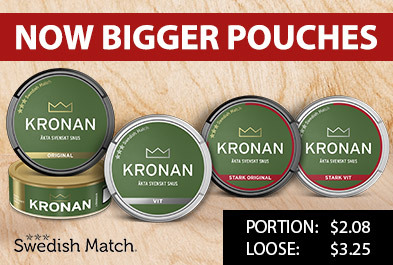 Packed in a box with large bowl. 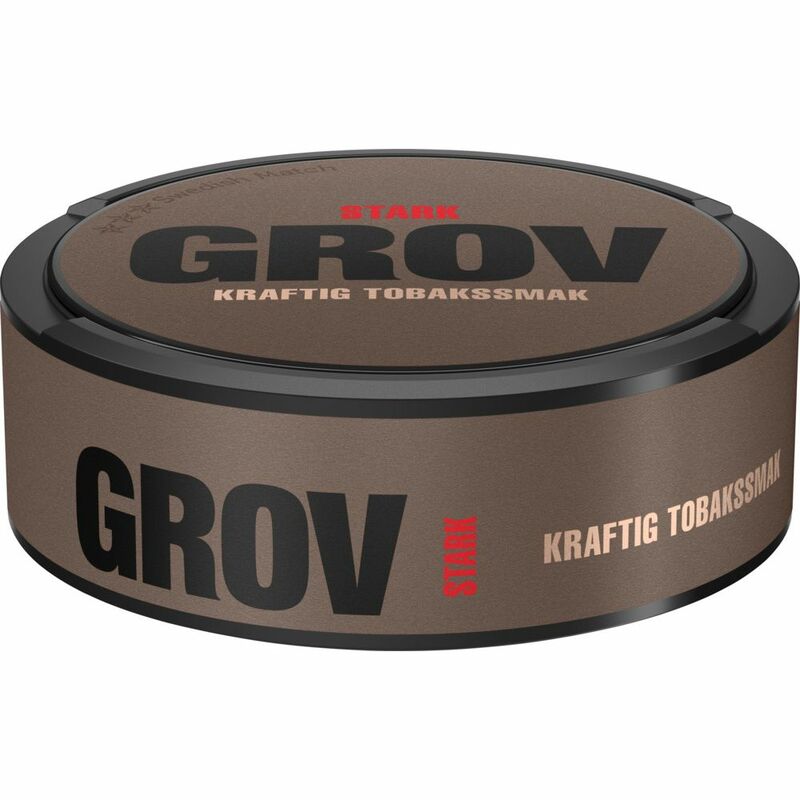 Grov snus as a trademark was born in northern Norway in the early 1900s and so 100 years later they are one of the giant snusers.